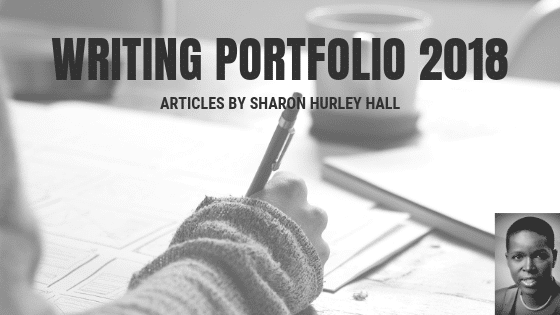 Wow, have I seriously not updated my writing portfolio since last year? My bad! My only excuse: I’ve been busy. Busy running a writer mentoring group. Busy publishing a book. Busy taking part in podcasts and conferences. But, of course, I’ve been writing, too. And I’ve done some work I’m pretty proud of. For example, on the OptinMonster blog, I wrote long guides to growth hacking and content marketing. And my SEO guide was one of the biggest, most in-depth I’d written in a while, weighing in at around 8,000 words. In terms of ghostwriting, I’ve done ebooks on content marketing, and lead magnets about lead generation. Here’s a roundup of all the bylined work I’ve done this year. (NB: Some OptinMonster articles may have been updated by different writers since I wrote them). As you can see, I spent the bulk of my time writing for OptinMonster. However, I still found time to write a few more articles for others. And was included in The Weekly Measure and Best of Quuu #79. One of my old webinars was also the basis for this article: 7 tricks for writing internal copy they’ll actually read. Well, that’s it! I’ll be updating this writing portfolio in the coming months so it shows all the bylined work I’ve done this year.